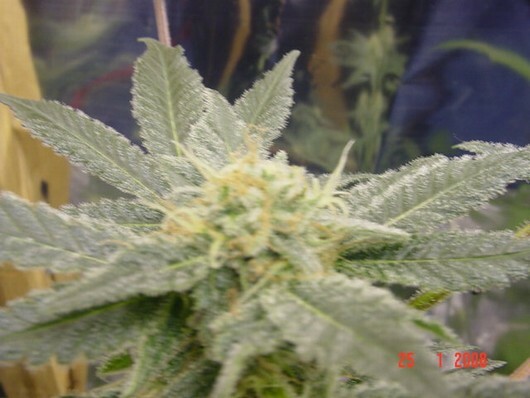 The White Siberian seed originates from a combination of two genetic strains subjected to a careful selection process throughout many years: on the one hand, a clone of the elite White Widow, very much appreciated thanks to its stability, heavy yield, resistance to cold temperatures in outdoor harvests and good results in indoor cultivation. Besides having an impressive coat of resin and powerful Indica psychoactivity, White Widow stands out due to its strong flavour : spicy and fruity with a dash of bitterness. 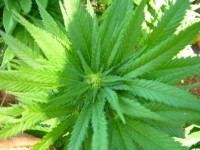 It has wide, dark green leaves, moderate growth with a height that is easy to control and important medicinal value. In 60 days, a unique taste and effect are produced. White Widow is one of the best strains of Cannabis ever produced and its high CBD content, together with other Cannabinoids, have helped it gain its worthy fame for being very appropriate for medicinal uses.Its partner is an AK47 which has also been specially selected for its excellent aromatic and therapeutic properties, as well as for its strength and heavy yield. This selection stands out due to its heavy harvest, outstretched leaves, light green colour, and it’s sweet, fruity, sativa taste, added to a powerful effect thanks to a high proportion of THC compared to its CBD content.Apart from its vigorous growth, this AK 47 has also transmitted to its White Siberian descendants a characteristically sweet aroma and intense effect, somewhat physical and quite cerebral, which is greatly appreciated by medicinal users thanks to its long-lasting effect.To summarise the characteristics of the new White Siberian mentioning the best features of the genotypes that it is composed of: a vigorous, medium to high sized Indica-Sativa hybrid with a very good indoor harvest and extremely resistant outdoors. 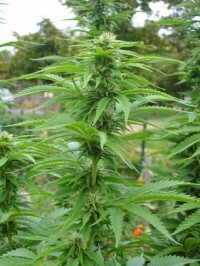 The White Siberian is mature, with flowering completed, in 65 days –outdoors in October. The result will stand out thanks to its shiny coat of resin, its deliciously powerful sweet aroma -with a touch of Indica bitterness- and its equally powerful medicinal effects.It is important to mention the medicinal qualities of this variety, thanks mainly to its White Widow genetics.